We just got back from a whirlwind trip to NYC. 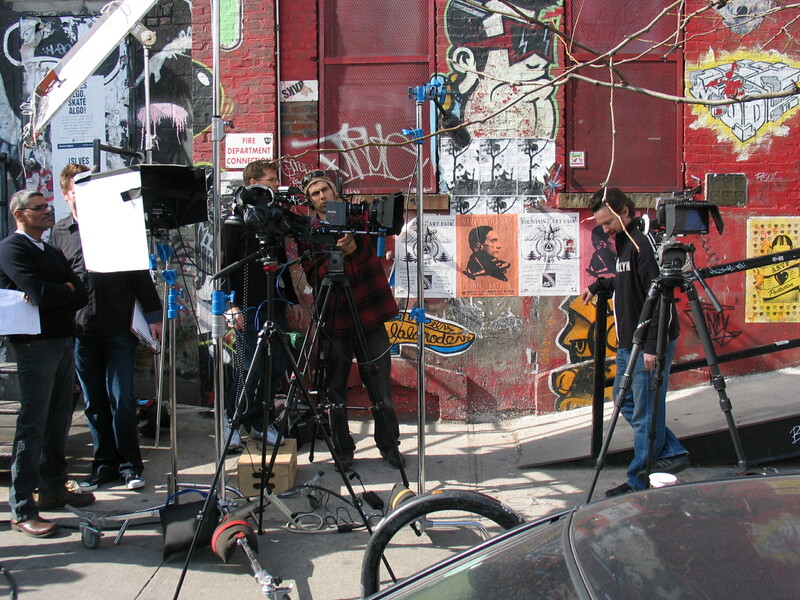 We can’t tall you what we were filming for yet, but here is a sneak peak photo from us on the streets of Brooklyn NY. We were filming on the new RED Scarlet cameras.